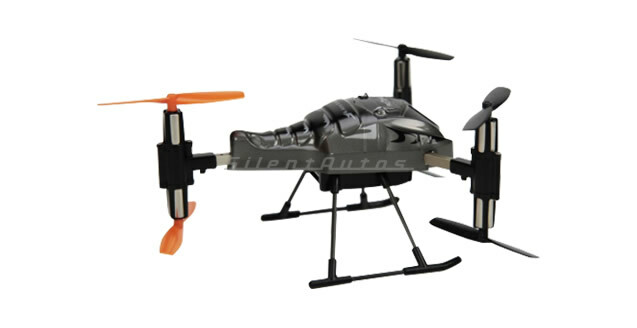 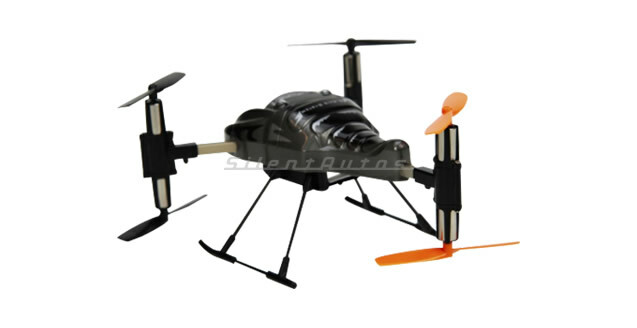 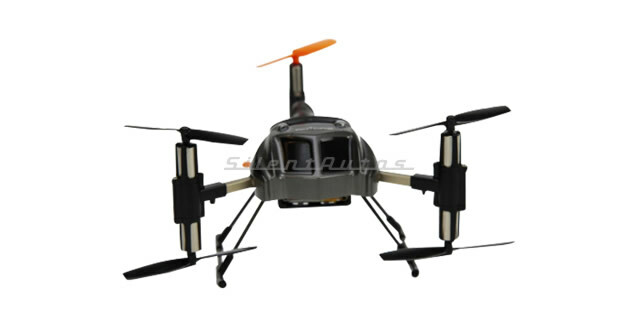 A remote control helicopter with a twist! 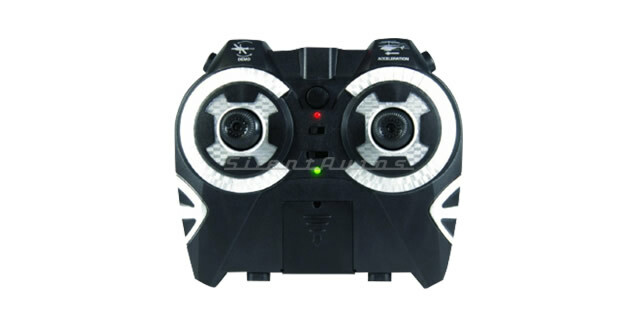 The RT-07 Scorpion offers unbelievable agility due to its 6-rotor configuration and 4-channel controller. 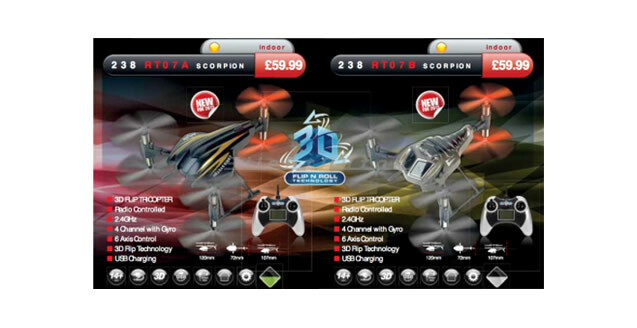 Not only can you perform amazingly quick manoeuvres in every direction, the controller also has a stunt button which triggers an automatic tumble in mid air, before returning the Scorpion to a controlled hover.